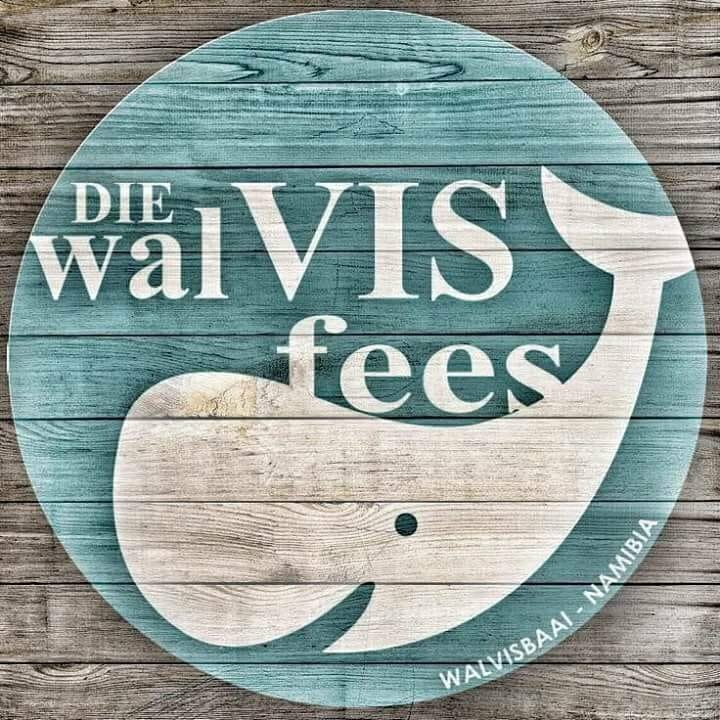 The WalVISfees is now going for its seventh year running and every year we have increased our visitor numbers. The festival is under the wing of the NG Kerk Moedergemeente, Walvis Bay. The weekend of 5 and 6 October 2018 we will host the festival on the Jan Wilken Stadium to again coincide with the annual Hangana Hake Run and Ride which will be hosted on the same premises and in conjunction with the WalVISfees. On Friday night the well-known “Andriette” will perform and we will host a Steak braai as well as other foods. On Saturday the Hangana Hake run is taking place as well as a bike race (Mountain bikes, Fat bikes as well as road bikes). A cook-off competition between teams and sports events on the grounds. Friday and Saturday there will be stalls to view and “lekker” seafood and sosaties. Jumping castles for the kids and other entertainment to occupy the children. Cost to enter is N$ 10.00 per vehicle and N$ 10.00 per person. For the first year we have Nedbank as a sponsor for the event.